Collecting Kentucky specializes in coin silver, and specifically Kentucky coin silver. We have everything from flatware, hollowware, barware including julep cups, tea sets, and much more. 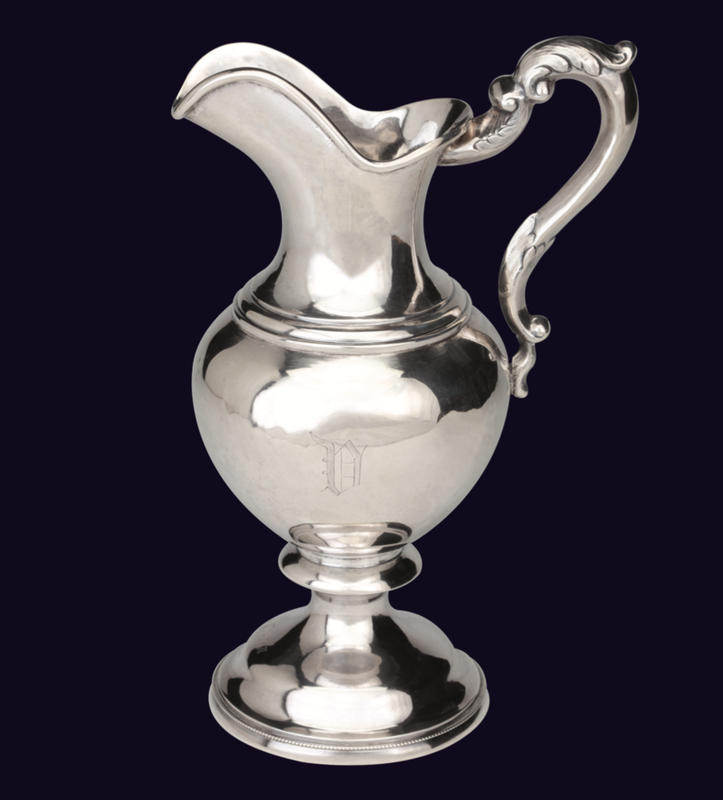 Our coin silver collection includes pieces by makers such as Asa Blanchard, John Kitts, Thomas Phillips, Warham Loomis, Antoine Dumesnil, and many more. Our inventory is always changing, so please call (502) 895-1660 or visit the store to inquire about certain pieces.